What is Fire Extinguisher Maintenance? Walk into any building and you’re sure to see a fire extinguisher hanging somewhere on a wall, and although it doesn’t look it, that extinguisher requires maintenance. It does more than just sit idly until a dire situation calls for its immediate use. Most people overlook these crucial pieces of safety equipment—often to the point of not even knowing anything about it. 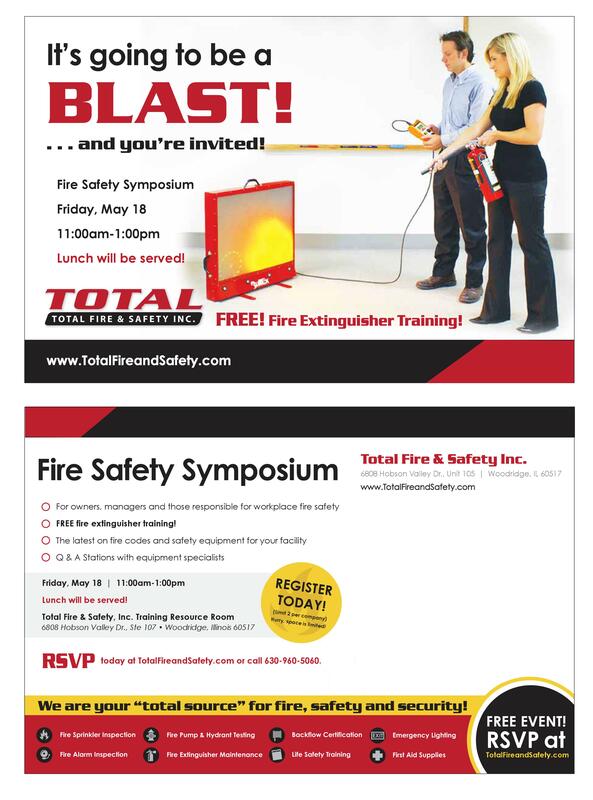 Think about the fire extinguisher in your home or office—do you know if it is fully charged? 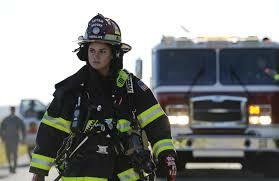 Do you know if you will be able to depend on it to successfully extinguish a flame if the need arises? An inspection begins the moment we walk inside the door. At this point we already have all our tools and materials in hand to perform a proper inspection of the facility. To begin our process of fire extinguisher maintenance, we walk throughout the facility, ensuring all fire extinguishers are properly located and easily accessible. If there is not a clear path to an extinguisher, we may ask the customer to move any obstructions (We are not able to move any obstructions ourselves due to liability reasons). 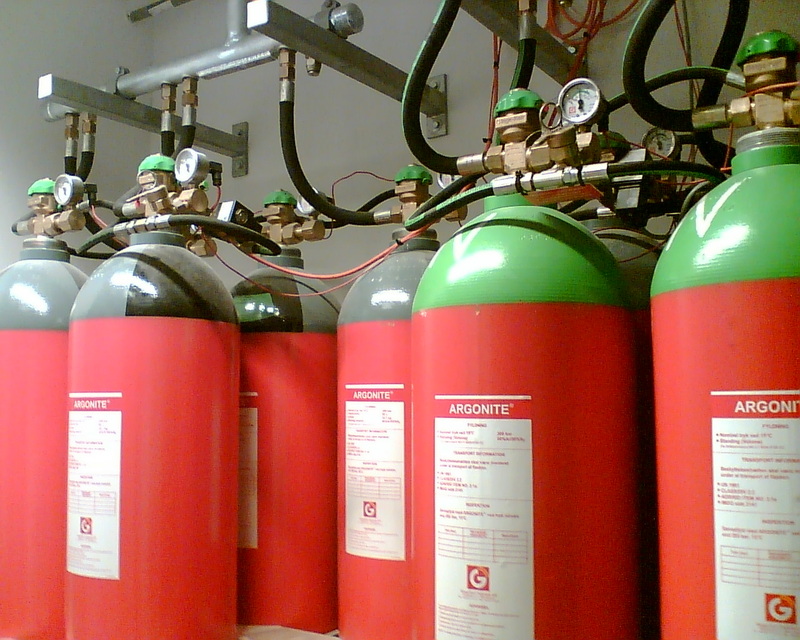 We check that the extinguisher is charged and ensure it is the correct type for your facility’s hazards. 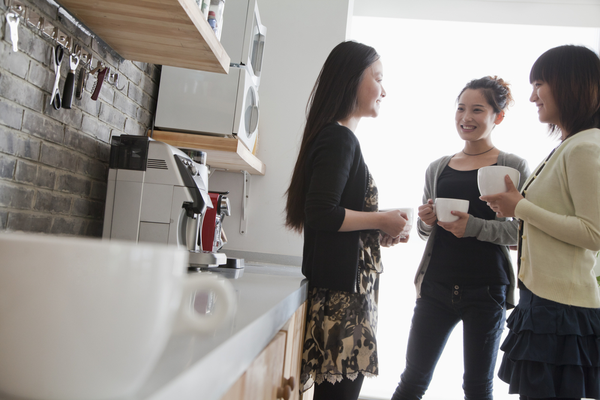 For example, a kitchen requires a different type of extinguisher (or even a fire suppression system) than a server room. 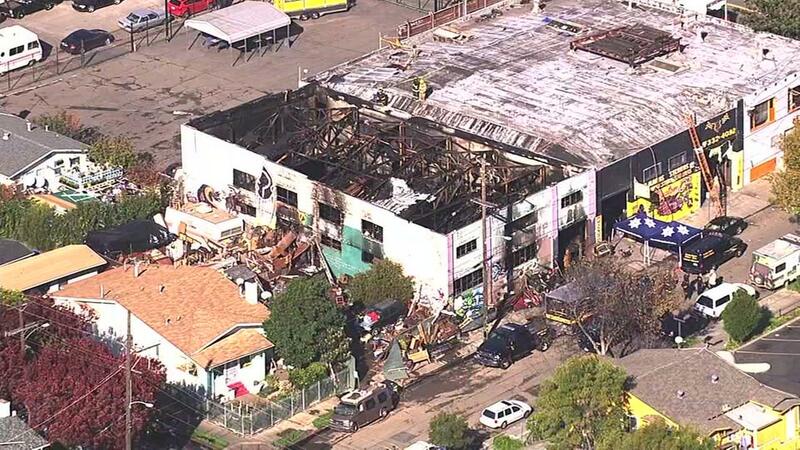 We verify that it will work for the type of fire which may occur in that area. In addition, we check the gauge and carefully weigh the extinguisher to ensure its pressure is in the proper range. 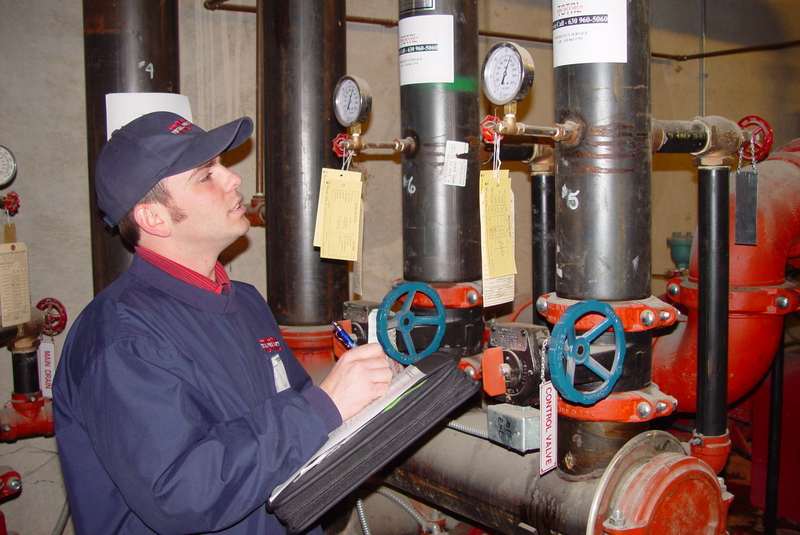 We perform a visual inspection and check such data as manufacture date and past fire extinguisher maintenance. We look for any signs of damage or any other reasons the extinguisher may need to be removed from service. We also check to see if maintenance is due. In some cases, extinguishers that have been dented have been tested and returned to service. We look for any markings to confirm this. 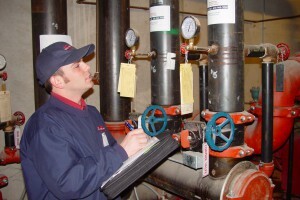 One key aspect of proper fire extinguisher maintenance is communication between inspectors. All relevant information about the fire extinguisher’s maintenance history should be legible, so that any future inspectors know what we know. We inspect and test the extinguisher’s hardware, such as the hose, pin, handle, and lever. We remove the hose from the extinguisher and ensure it is not clogged or damaged. If so, we attempt to remove the clog. 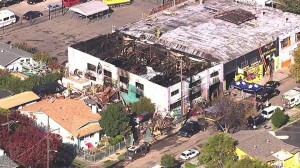 If we cannot fully clear the hose or if it is damaged, we replace the hose entirely. We also ensure the pin, handle, and lever are not bent or damaged in any other way. 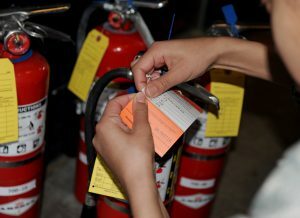 Finally, we check the bracket, clean the extinguisher, and place a new inspection tag on it. . Before hanging the extinguisher back up, we ensure the mounting bracket is the correct type for the extinguisher, and that it’s not damaged or incorrectly installed. We then wipe off any dirt, grime, etc., and make sure the gauge is legible. Our last step is to return the extinguisher to the bracket and apply a new inspection tag with the date we performed the inspection and the extinguisher type punched into it. 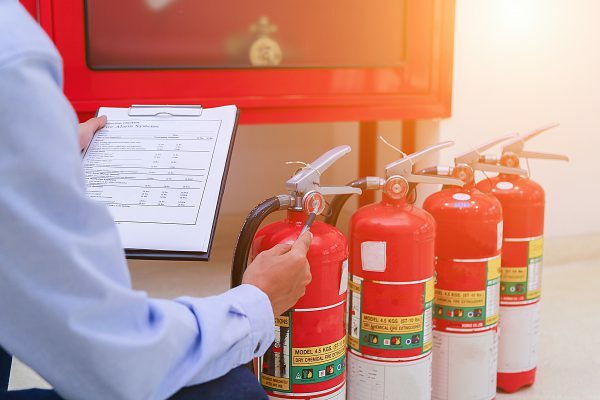 While fire extinguisher maintenance is a rather straightforward procedure, it is crucial that it is performed diligently and properly, as all these devices may be counted on to save lives at a moment’s notice. We strongly recommend that everyone’s fire extinguishers be inspected on a routine basis by qualified professionals. 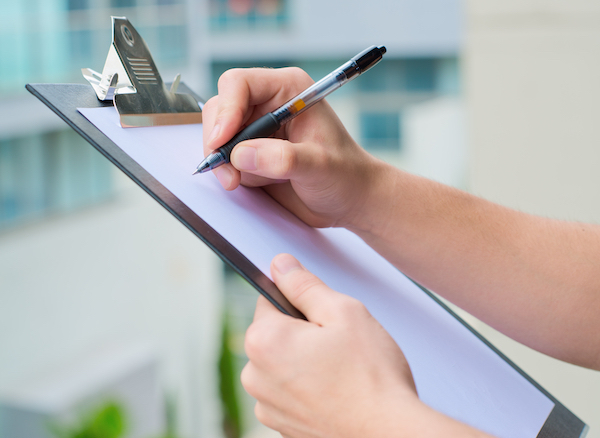 If you have any questions about the condition of your fire safety equipment, or if your facility is due for an inspection, please contact us at 630.960.5060. 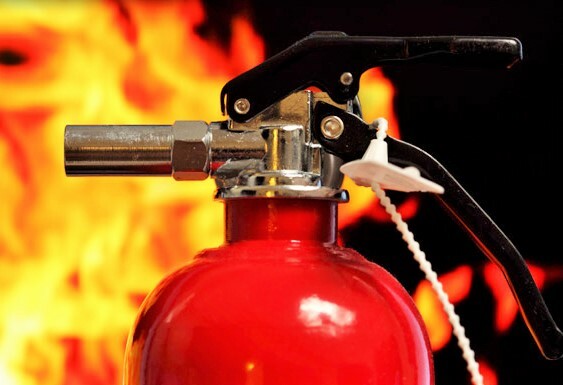 Category: Fire Extinguishers, Fire Extinguishers, Fire Safety, Total Fire and Safety Tags: commercial fire safety, fire and safety equipment, fire and safety solutions, Fire Extinguisher, Total Fire & Safety | Comments Off on What is Fire Extinguisher Maintenance?